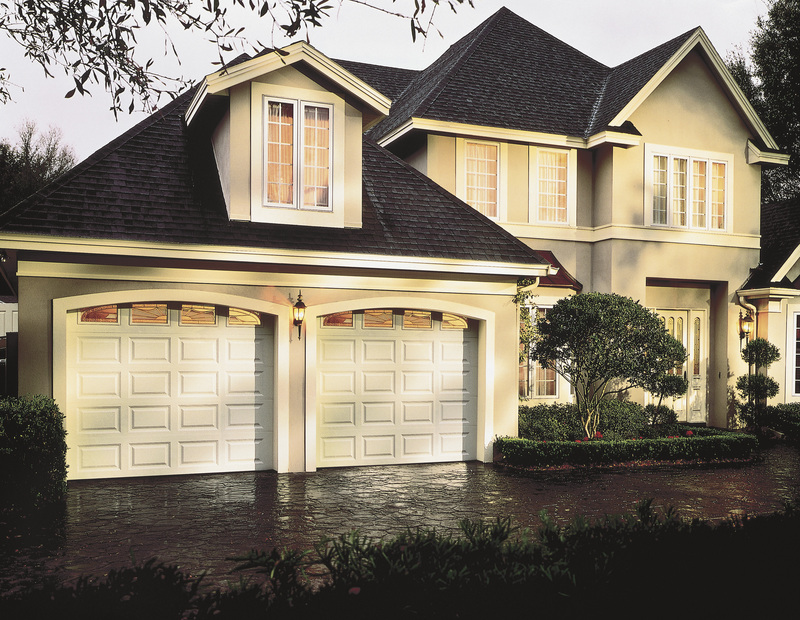 There are a lot of different options to consider when deciding on a new garage door and the material is perhaps the most important of these options. As one of the more popular materials, steel doors are always a great all around choice for most households. Flexible and long lasting, steel has many attributes worth mentioning, here is a quick rundown on this carefree and effortless door. Easily one of the most versatile when it comes to style, steel doors are true chameleons. Whether you are looking for a simple, traditional door or a more upscale carriage house look, steel is easily molded and regularly made in just about every style. Steel is also incredibly easy to paint match to your preexisting home paint and can be sanded and repainted if you decide to change things up in the future. Highly customizable from panel style to window placement and shape. A high quality steel door is nearly unsurpassed in durability. Able to withstand dings and dents, modern steel doors are also dust and rust resistant and are sure to last for years to come. A great choice for high traffic homes and require none of the preventative maintenance that wood doors do to last. As one of the largest openings in your home, your doors ability to be properly insulated is very important to most home owners. Steel doors practically run the gamut in available insulation options, from little to nothing to fully insulted, triple layered doors with wind load capacity, there are steel doors for every climate. Overall, steel doors are an excellent investment. With their long lasting durability, superior insulation and relatively affordable initial costs, they really are a great all around door that won't break the budget. Requiring little to no maintenance but perhaps the yearly wipe down, steel doors are available in a broad range of price points. There really isn't an application steel isn't well suited for. Functioning perfectly in hot or cold climates and built to be water and rust resistant, they can be adapted to fit just about any home. 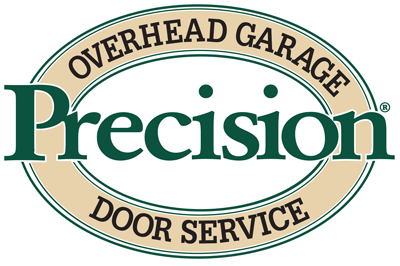 For any questions on new garage doors and which material would be best for you, please give or professionals at Precision Door a call anytime!